Have you ever held a vinyl recording in your hand, used a turntable to play music? The opportunity is now yours! 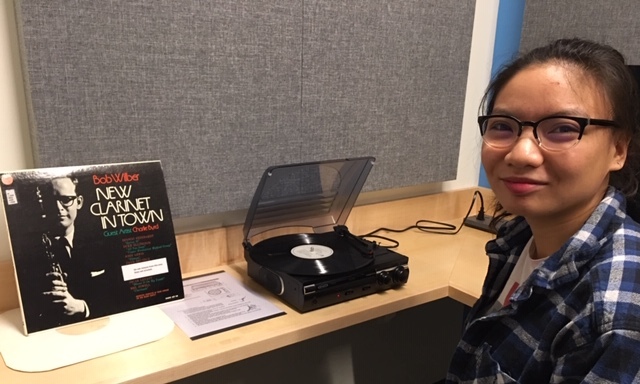 More than 100 treasures from Snell Library’s Solomon Jazz Collection and a new turntable are available in Snell Library’ Media Creation Studio 203, outside the Recording Studios. 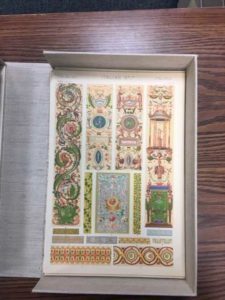 Donated to Snell Library by former trustee Bernard Solomon, these recordings span a range of genres including bebop, Dixieland, ragtime, and swing. Recording artists include Lester Young, Louis Armstrong, Rosemary Clooney, Fats Waller, Count Basie and Duke Ellington to name a few. The records are on two shelves adjacent to the turntable and arranged in call number order.If you need assistance using the turntable, please see someone in the Recording Studios. The Solomon Jazz records cannot be checked out or leave the room. During finals week, it is important to remember to be kind to yourselves and give yourself a break every now and then. 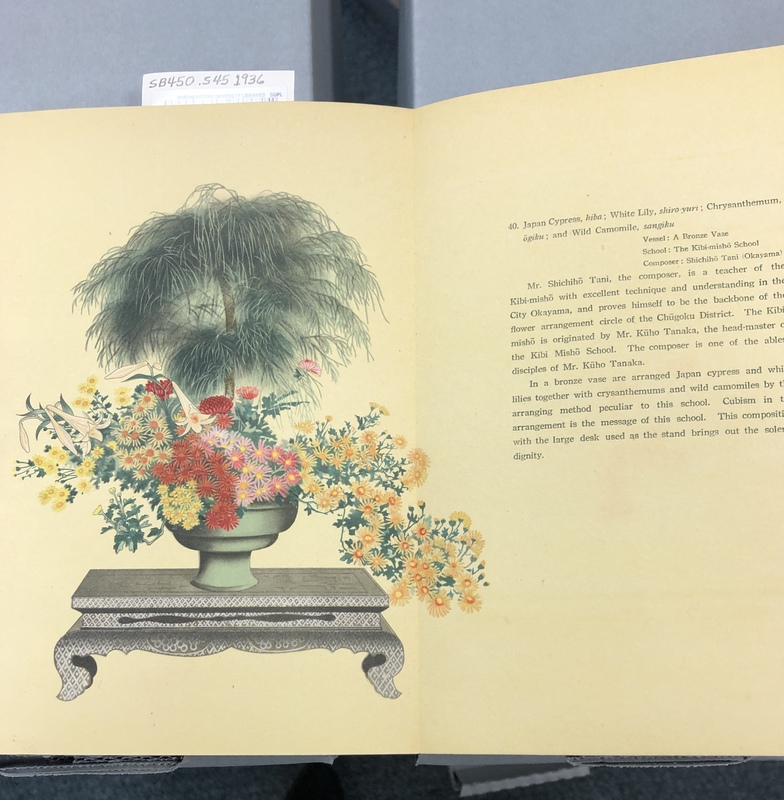 If you need a break from studying and from your all the variety of screens you’ve been staring at, come on down to the Archive and Special collections and look at some interesting books and photographs housed in our collections. 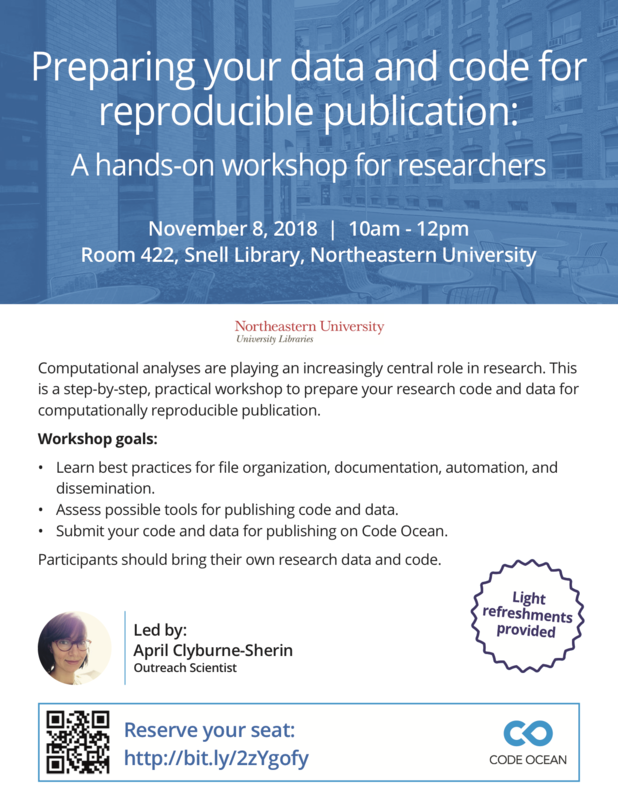 We are located in the basement of Snell Library, Room 92. We are open Monday-Friday 8:30-5:00 so if you aren’t able to visit us during finals week, we’re always happy to have visitors! Missing the warm spring days and the colorful flowers that accompany them? Take a look through our copy of Select Flower Arrangements of Moribana and Heikwa. This book is bound in green silk printed with branches and has an accordion style opening. Need to see that there is life outside of finals? Our collection of photographs from The Theater Offensive shows colorful play performers and parties from this Boston based queer performance group. 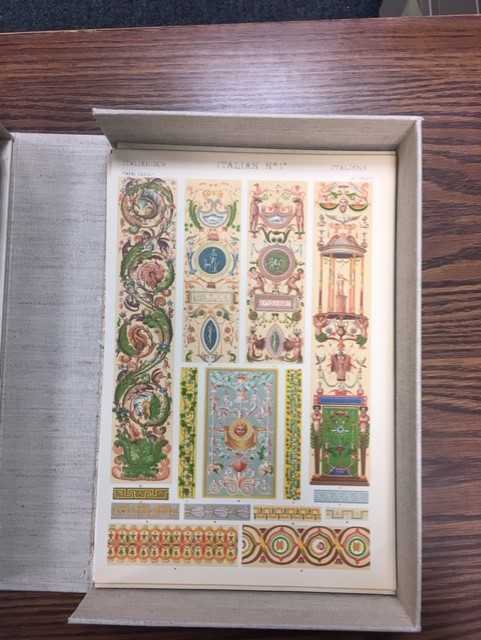 If you’re just wanting to look at pretty and colorful pictures of building ornamentation, we have that too! In The Grammar of Ornament you can flip through this large volume exploring the different building designs from all over the world and all in full color. In the mood for some frollicking animals? Come down and look at our copy of Chôjū Giga. 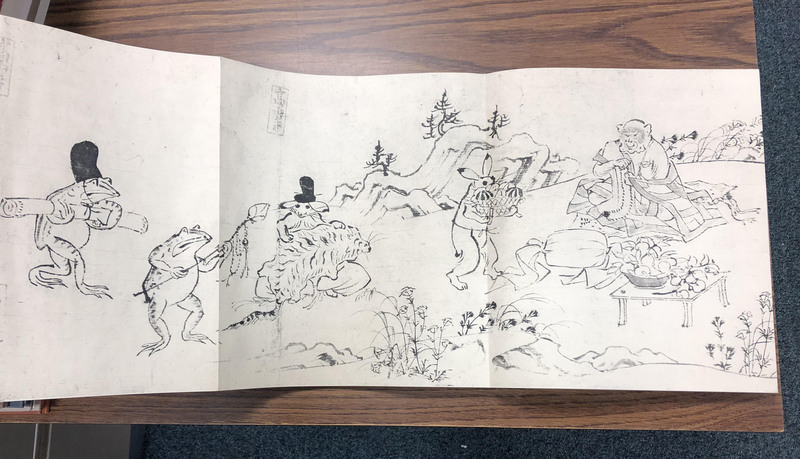 These Japanese scrolls date from the 16th century and have been reproduced in a fold-out book. With scenes of frogs, mice, and monkeys, you are sure to forget (even if only for a little while) about the stresses of finals. 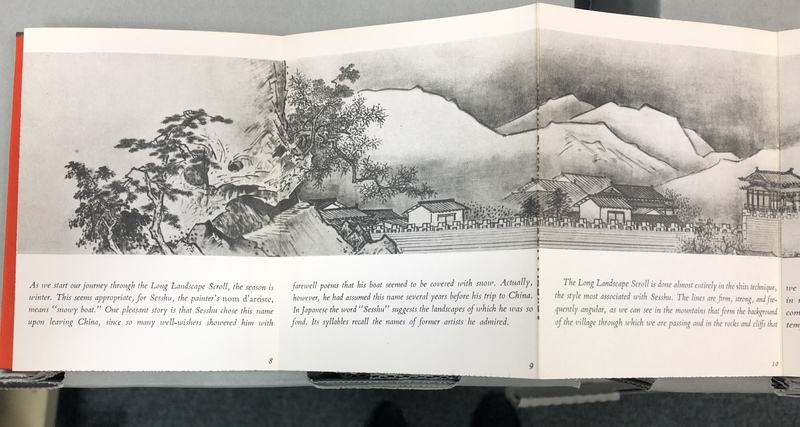 And speaking of de-stressing, we have another fold out book with Japanese artwork, titled Sesshu’s Long Scroll: A Zen Landscape Journey. This pocket-sized book with a printing from beloved Japanese artist Sesshu and is filled with Japanese landscapes throughout the seasons. If you celebrate Christmas and are wanting to get into the spirit, we’ve got you covered. You can look through pictures from our Inquilinos Boricuas en Acción records of past Christmas talent shows and events. We also have a beautifully illustrated poem by Sophie Jewett titled The Least of Christmas Carols. Feeling nostalgic? 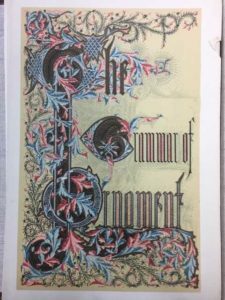 Our collection of Northeastern Yearbooks allow you to go back in time and look into the lives of previous students. Fun Fact: this fall was the 75th anniversary of the first enrollment of women at NU. We have photographs of these women when they first enrolled as well as photographs from their 50th anniversary in 1993. If you’re interested in going even further back, we have a collection of photographs from African American photographer Charles H. Bruce who photographed various scenes around the Boston area in the early 1900s. Traveling over the holidays? Or just wish you were? 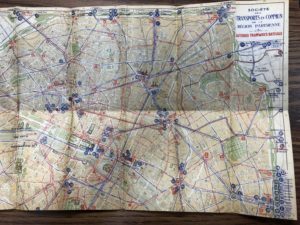 We have a multiple travel books and maps with illustrations that make you feel like you are there. We have adventure memoirs from Rockwell Kent from his travels in Alaska as well as the Strait of Magellan in South America. If you’re looking for someplace warm to explore, we have The Golden Octopus: Legends of the South Seas filled with colorful illustrations of the Pacific islands. 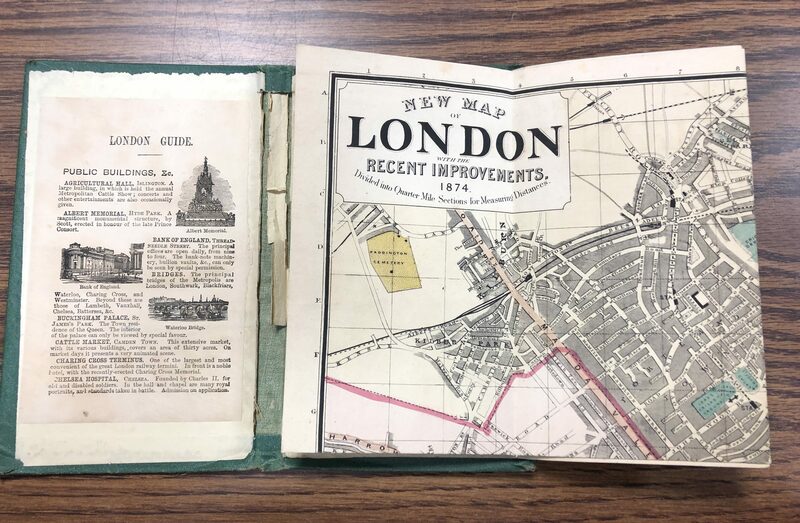 We also have maps of London and Paris from the 19th and 20th centuries that could help you plan your next trip across the Atlantic. 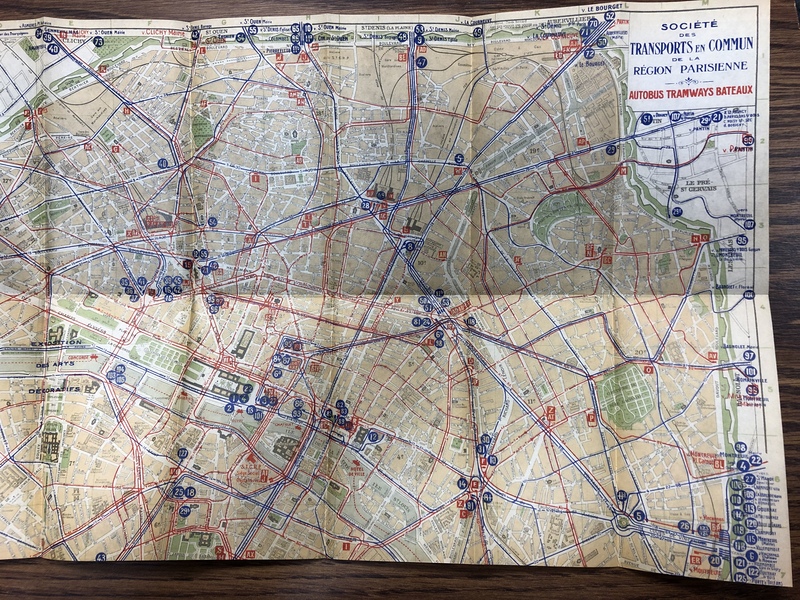 The Paris guide even has a map of all the bus routes! (accuracy not guaranteed). And finally, we have pictures of dogs, but not just any dogs. From 1920s-1970s, Northeastern University had its very own husky as a mascot. There were five dogs who were crowned King Husky and attended various events on campus throughout their tenure. Good luck on finals week and have a wonderful break! The Library’s Audio Workshop Series II Starts Soon. Sign Up Today! Audio Engineering is a wonderful skill to learn, whether you are a musician, budding sound engineer, or creative adventurer. 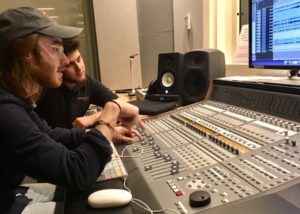 The Recording Studio’s Audio Engineering Workshop series II begins November 1st with three weekly classes: miking techniques for drums, miking techniques for amps and mixing your final recording. You can attend one or all in a small group setting. Welcome beginners! I am Zac Kerwin, the Recording Studio’s co-op. I’m a third year Music Industry student, and the Head of Green Line Records’ Recording Department. I have had a passion for music my whole life, and have been recording, mixing, and mastering music since I was in high school. 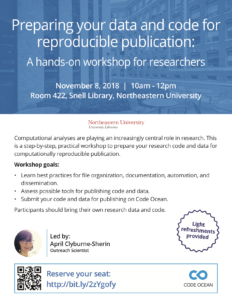 I’ve learned a lot through my time working here, and with Green Line, and I can’t wait to share everything I know with everyone at these workshops. I look forward to meeting and teaching you all! Workshops meet from 12-1pm and 6-7pm on Thursdays. If you can’t find a spot, make sure to sign up for the waitlist though, as you might get a spot if someone cancels! And if that doesn’t work, I’ll set up a separate consultation.